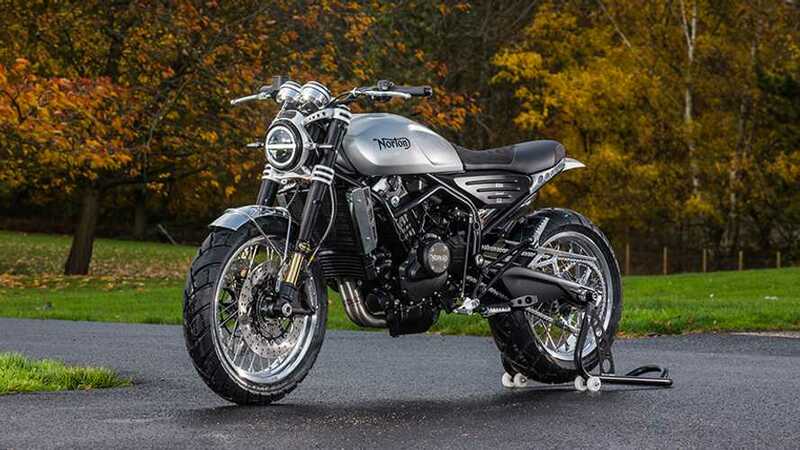 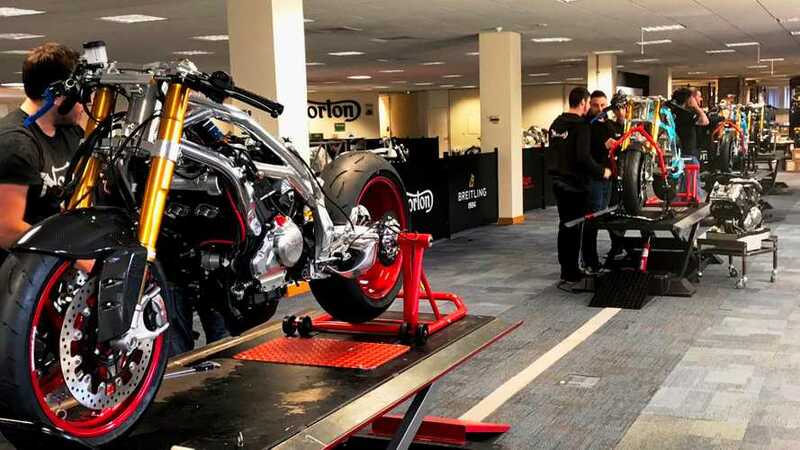 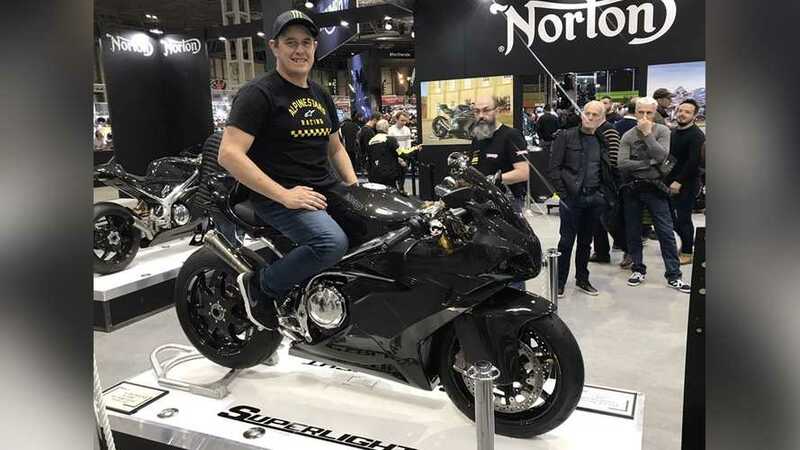 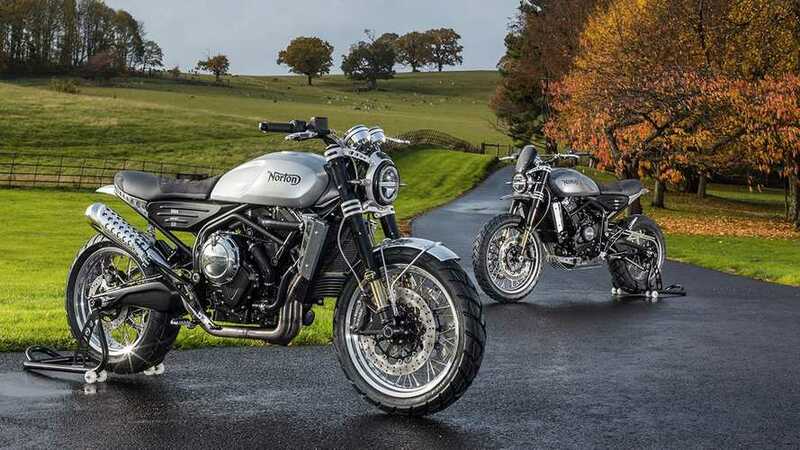 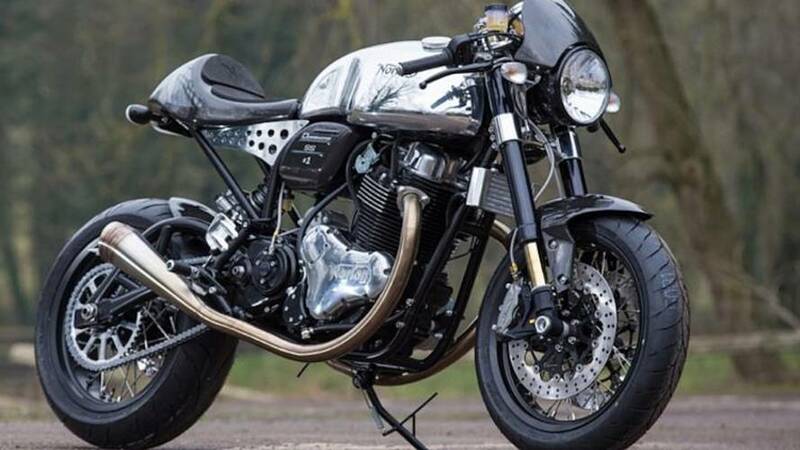 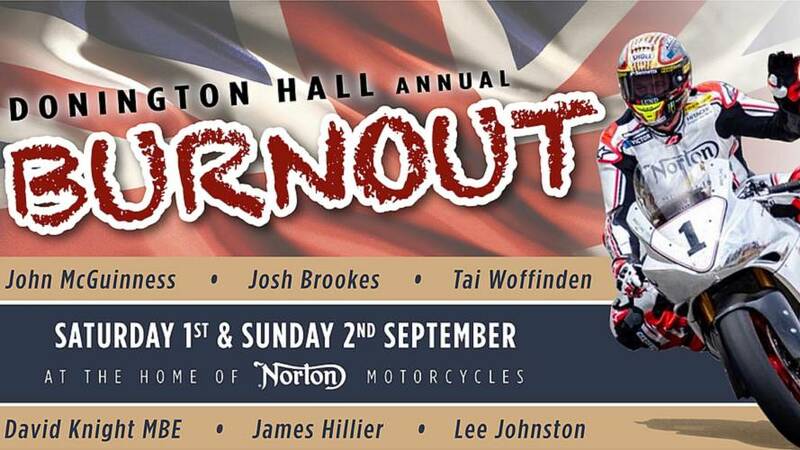 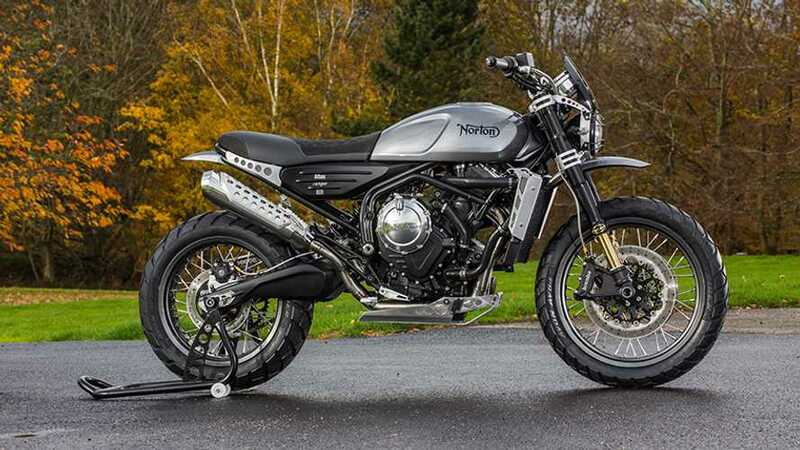 The first edition of Norton Motorcycle's Burnout Festival is happening this weekend at Donington Hall in the UK and a flight of activities is on the menu. 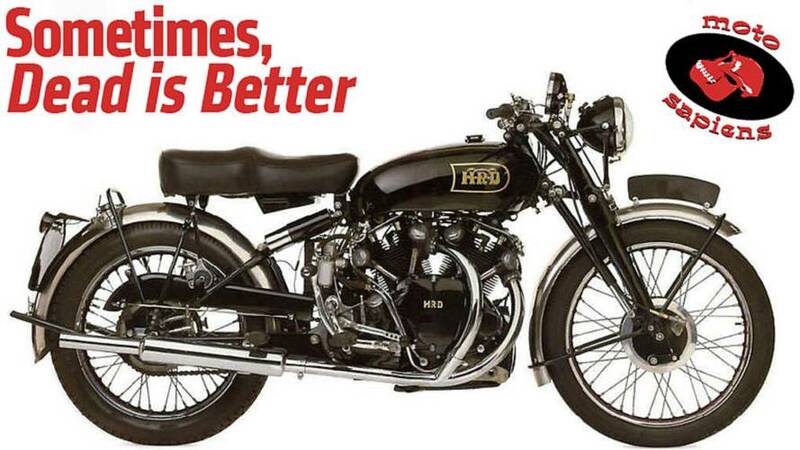 Some motorcycles make us wonder whether the manufacturers were drunk when the came up with the designs. 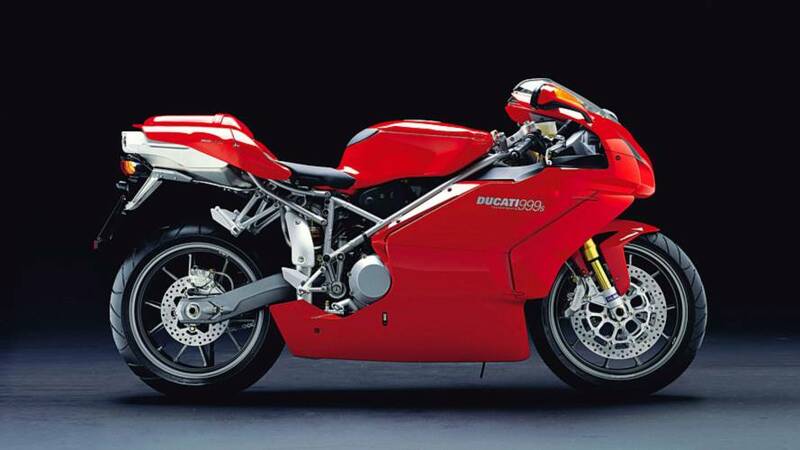 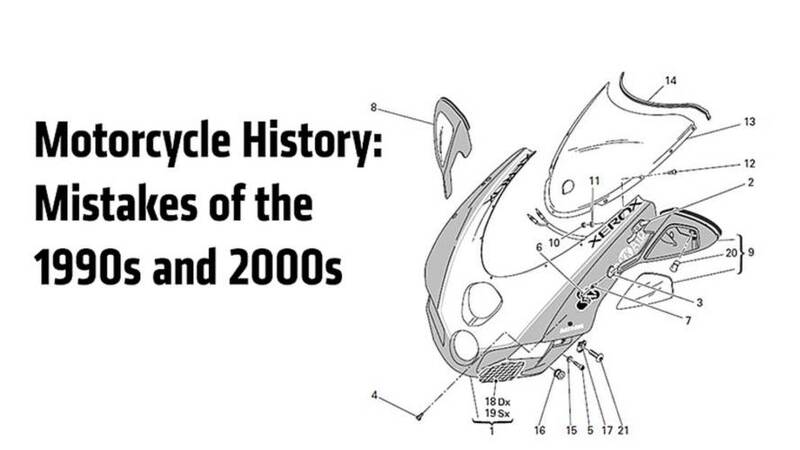 Here are some of the worst bikes from the 90s-2000s. 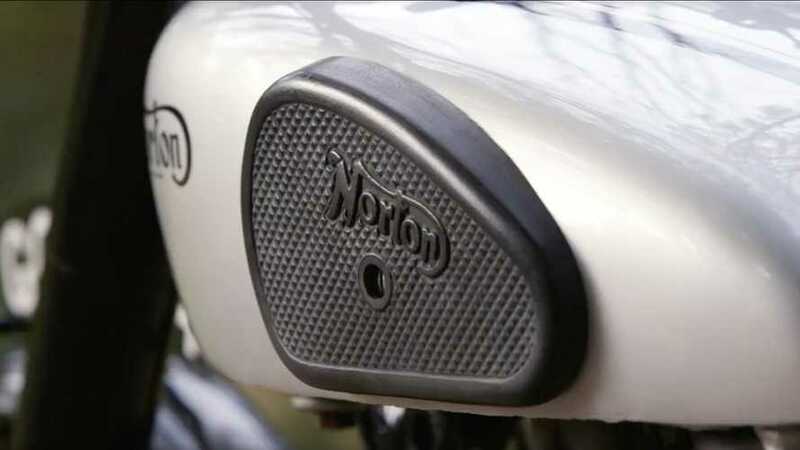 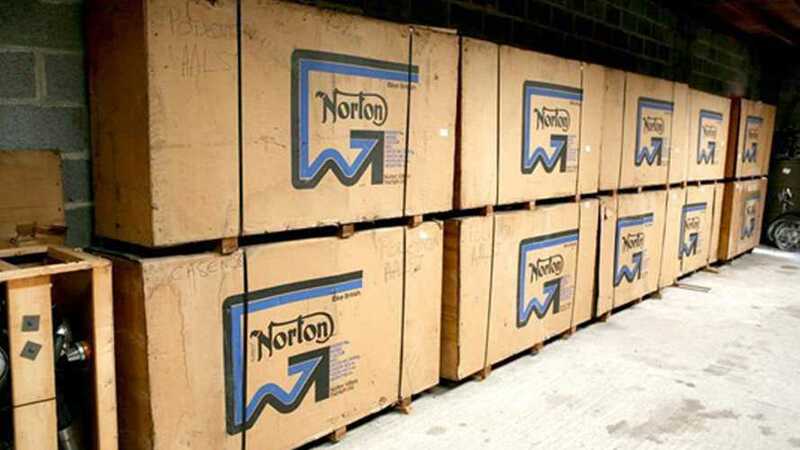 Iconic British brand Norton seems to be on the cusp of a very exciting period in its resurrected history. 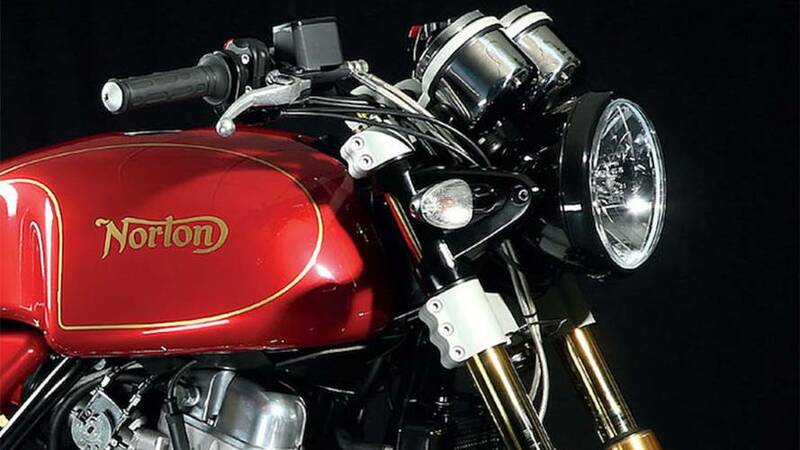 India's Kinetic Engineering has entered a partnership with Norton Motorcycles to market the British twins in India. 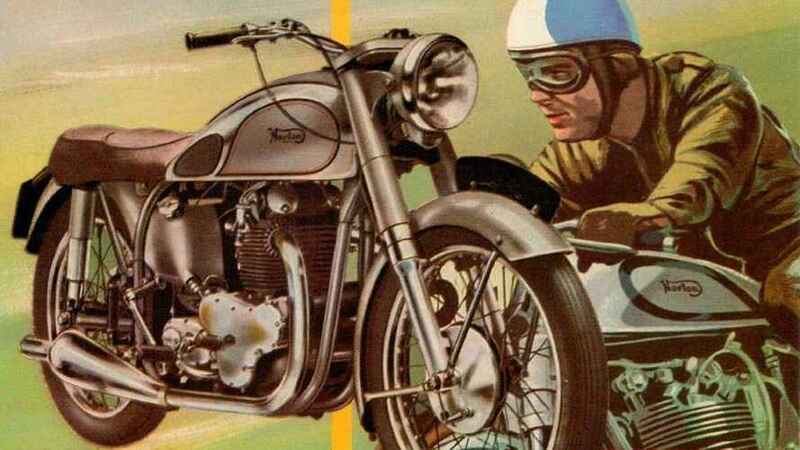 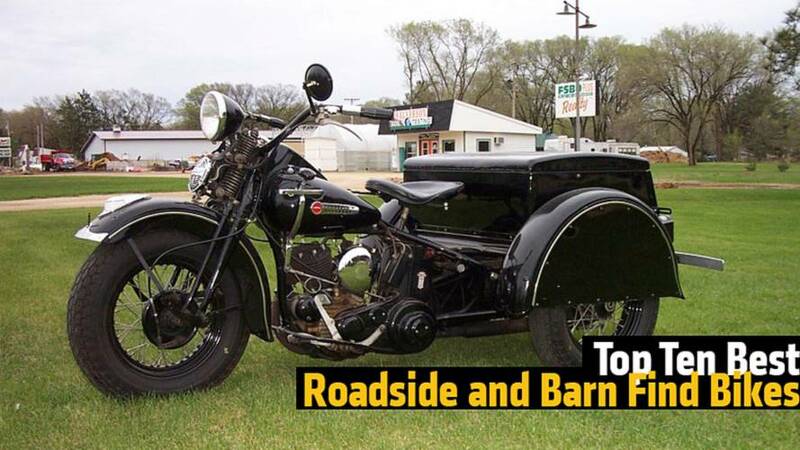 There have been a few bikes in motorcycle history that make you wonder what the manufacturers were thinking. 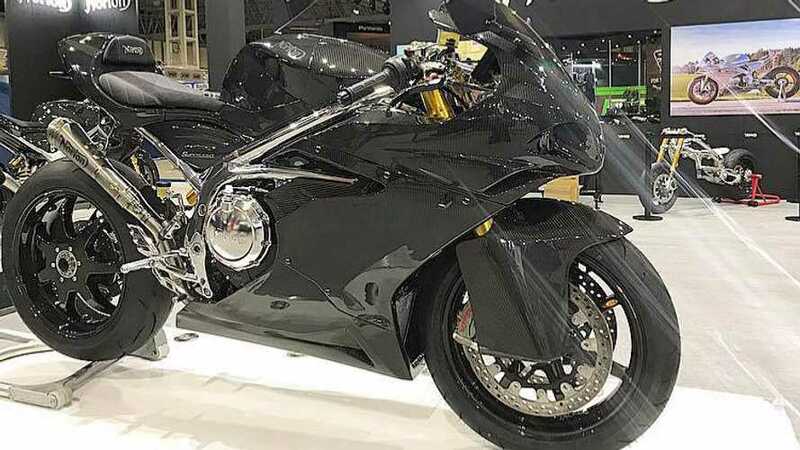 These are the worst ones in motorcycle history.